Farm Nutrients will be set up at the Hawkeye Farm Show! 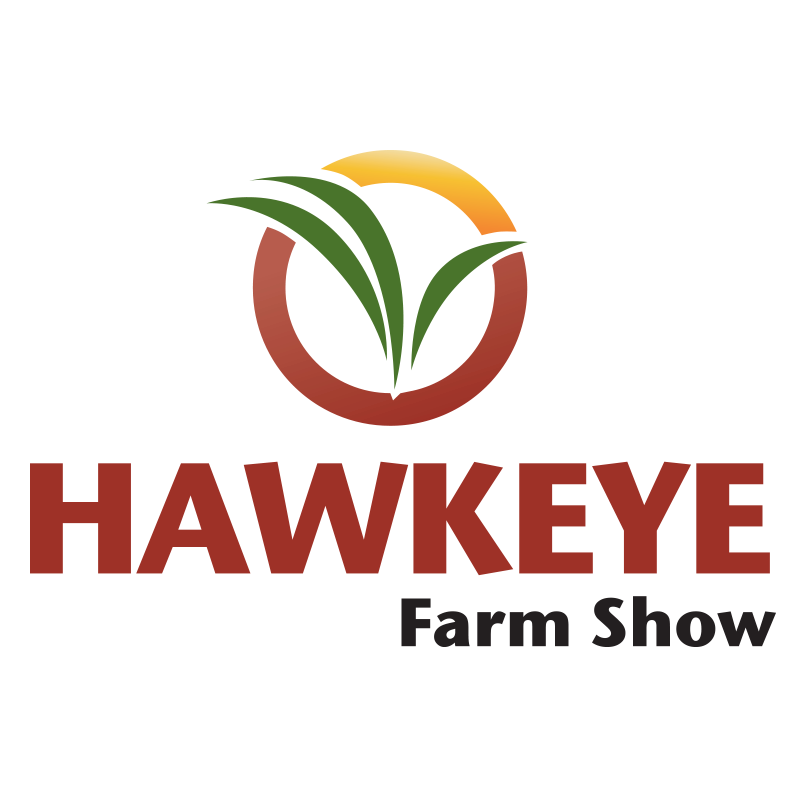 The Hawkeye Farm Show is in its 31st year of existence, and this is sure to be the best year yet! Come by the UNI Dome in Cedar Falls, Iowa on February 27-28, 2018 to talk with Farm Nutrients about our locations, services, and how we can help your operation succeed!